Enjoy Relais & Châteaux service at the Cookhouse Outdoor Lounge. Photo: Bryan Stockton, Clayoquot Wilderness Resort. Some of the planet’s best outdoor adventures happen on the west coast of Vancouver Island in the UNESCO Clayoquot Sound Biosphere Reserve. Here, where the mountains meet the Pacific, black bears scoop salmon from the water’s edge, inlets come alive with breaching whales and bald eagles soar overhead. 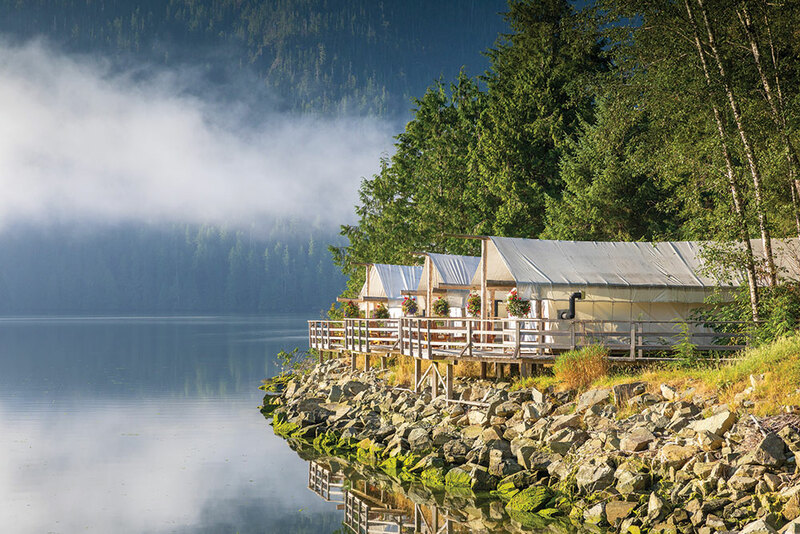 To experience this still-wild frontier, head to Clayoquot Wilderness Resort, an exclusive collection of luxury white canvas prospector-style tents tucked at the end of a remote 11-kilometre long fjord where the Bedwell River spills into the Pacific Ocean. Flanked by one of the last remaining ancient temperate rainforests in the world, this all-inclusive Relais & Châteaux resort features a wealth of upscale amenities from an indulgent spa to gourmet cuisine created under the direction of acclaimed executive chef Michael Pataran. Yet, the most incredible memories come from immersion into a privileged natural setting that few get to experience. The sense of freedom enjoyed while kayaking, horseback riding and hiking in serenity is the ultimate luxury in an ever-busy, complicated world. Morning at Clayoquot Wilderness Resort. Photo: Bryan Stockton, Clayoquot Wilderness Resort. Natural beauty of Flores Island. Photo: Jeremy Koreski, Clayoquot Wilderness Resort. You’ll feel as though you’ve left the rest of the world behind as you fly by seaplane through the clouds over the mountain peaks of Vancouver Island, 60 minutes from Vancouver. Located 30 kilometres outside of Tofino on the west coast, the resort is named after the Clayoquot Sound UNESCO Biosphere Region, a biologically unique ecosystem treasured for its fragile diversity. 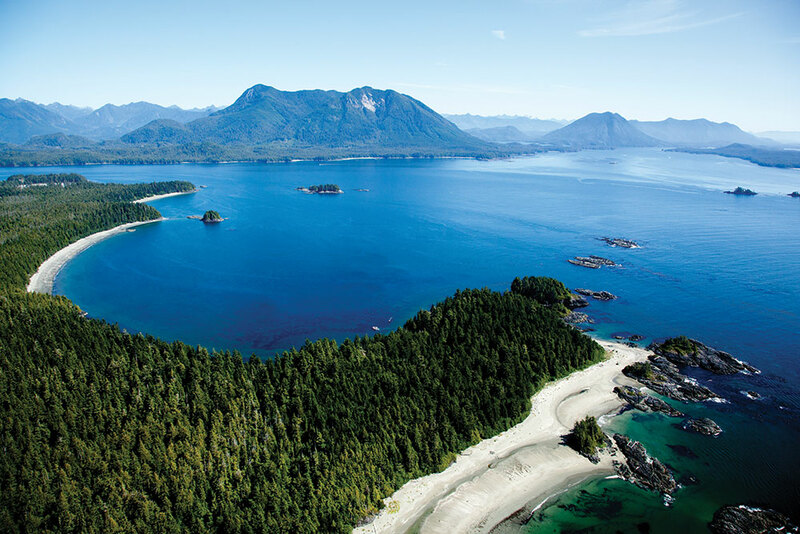 Clayoquot Sound is home to an ancient temperate rainforest, countless lakes, rivers and streams, alpine mountains, open Pacific Ocean, rocky shores and sandy beaches as well as estuaries and mud flats. In addition to serving as a feeding, breeding and staging habitat for resident and migratory birds, mammals, fish and other species, it’s culturally rich. 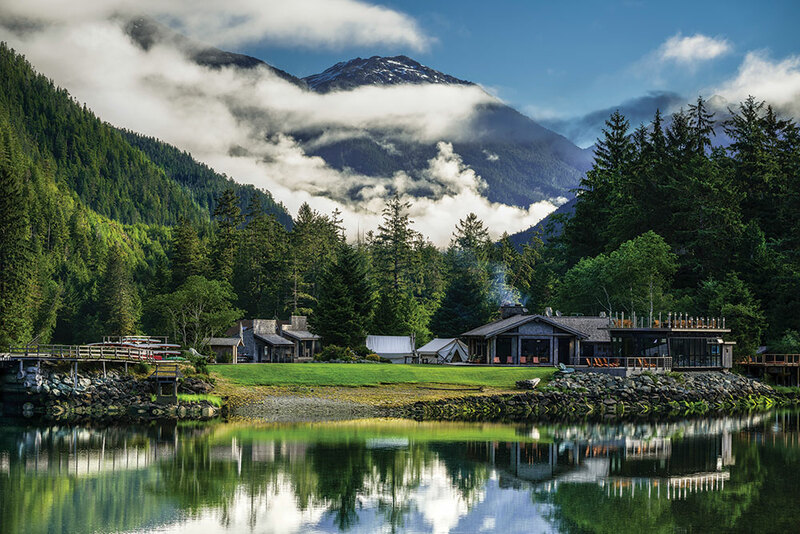 The wilderness resort itself is situated in Ahousaht First Nation territory, part of the Nuu-chah-nulth (formerly known as Nootka) tribal council comprised of 15 related tribes, whose traditional home is on the west coast of Vancouver Island. The Ahousaht have occupied Clayoquot Sound for more than 2,000 years, and their traditional ecological philosophy of ‘Hishuk Ish Ts’awalk,’ which means “all things are one,” is shared by Clayoquot Wilderness Resort in all aspects of its operation. Founder Richard Genovese opened the 243-hectare tented outpost in 2000, and it’s since grown into Canada’s premiere eco-safari resort, where guests have the opportunity to experience the interconnectedness between people and the planet. Get close to nature in a luxury waterfront en-suite tent. Photo: Bryan Stockton. The guiding principle at Clayoquot Wilderness Resort is to offer guests an authentic wilderness experience while protecting, restoring and enhancing the biosphere’s delicate ecosystems through special initiatives such as the Coastal Ambassador Program, where resort guests travel to remote islands within Clayoquot Sound to clear debris and restore wildlife habitat. Other projects include partnerships focused on creating new salmon spawning grounds and restoring native stocks to river systems. Resort-wide eco-friendly operations include a ban on single-use plastic and Styrofoam, recycling of all non-organic materials, composting of 100 per cent of organic waste, energy-efficient LED lighting, naturally-filtred local water and more. Set against a canopy of old-growth rainforest and fashioned after turn-of-the-century great camps, Clayoquot Wilderness Resort features 25 white canvas prospector-style tents arranged along the water’s edge, in the forest and on a hillside overlooking the estuary, all connected by wooden boardwalks and enjoying unparallelled Relais & Châteaux service. A memorable sunrise at the waterfront luxury tented ensuite accommodation Credit Clayoquot Wilderness Resort. Photo: Tom Cahalan. Sixteen luxury waterfront en-suite tents are appointed with a comfortable king-size bed plus a queen-size sofa bed and private deck. 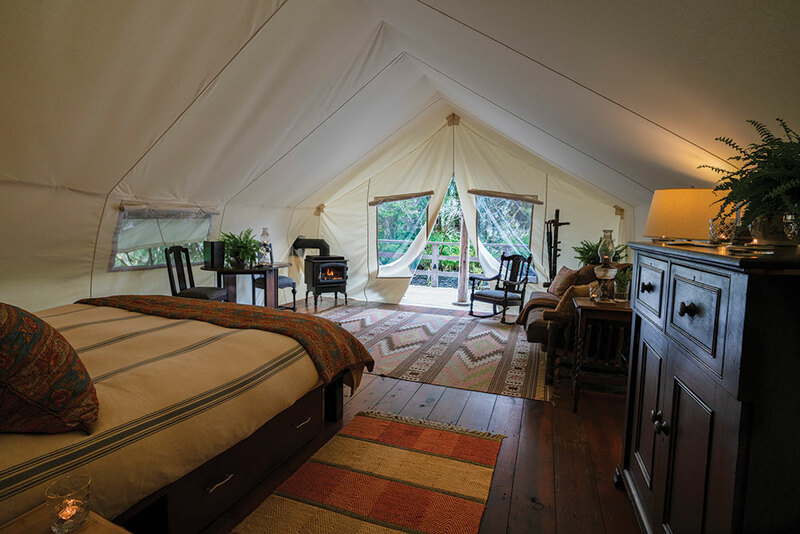 An in-tent bathroom features blissfully heated floors, double sinks, flush toilet and a private outdoor cedar shower. 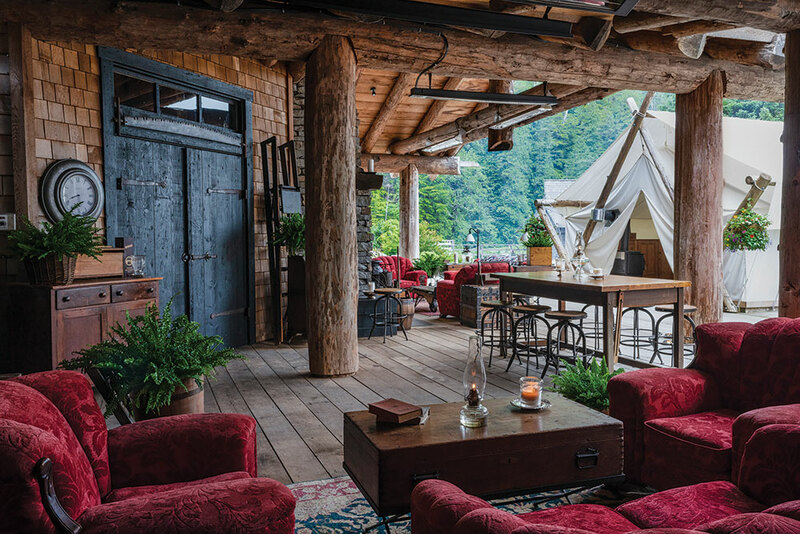 Each of the tents includes a remote-controlled cast-iron stove, vintage oil lamps, antiques and furniture crafted from naturally fallen trees milled onsite. Another highlight is the Pacific Northwest Asian-inspired cuisine created under the direction of executive chef Michael Pataran, well known for his love of wild ingredients. Guests enjoy an ever-evolving menu featuring choices such as sustainably sourced wild halibut with foraged mushrooms, Queen Charlotte scallops or Cache Creek strip loin with spruce tip purée. Each dish is a work of art. You’ll want to sample “Faith,” the nine-course chef’s tasting table, featuring rare ingredients created with Japanese and Asian influences. 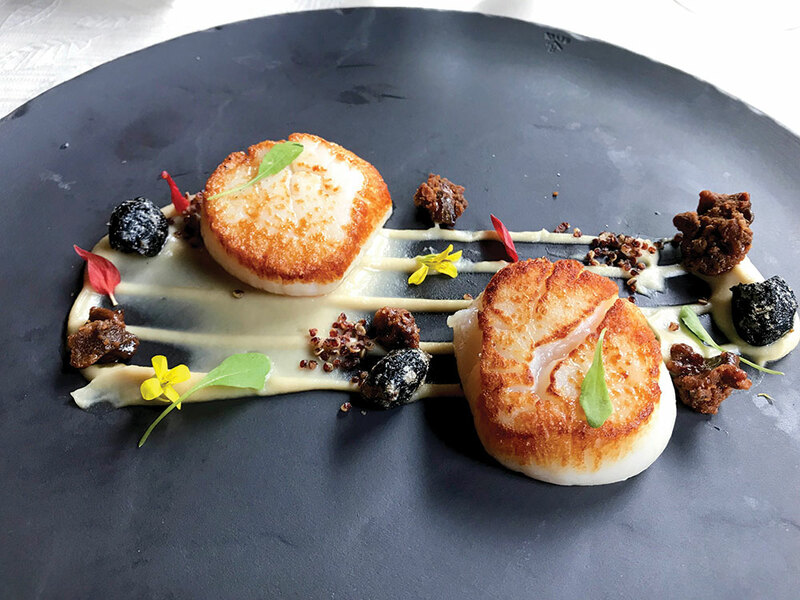 At Clayoquot Wilderness Resort, guests enjoy Ocean Wise-certified seafood such as this starter of Queen Charlotte diver scallops. Photo: Michele Peterson. Meals are served within the Cookhouse Dining Room, a grand timber building with a wood-burning fireplace, open kitchen bar and floor-to-ceiling windows. An on-site vegetable herb garden and greenhouse provides organic fresh produce, plus the resort partners with local artisans, retailers and food suppliers to ensure products are sustainably foraged and harvested. Clayoquot Wilderness Resort is a member of the Ocean Wise® program, which guarantees all seafood on the menu is local and sustainably harvested. 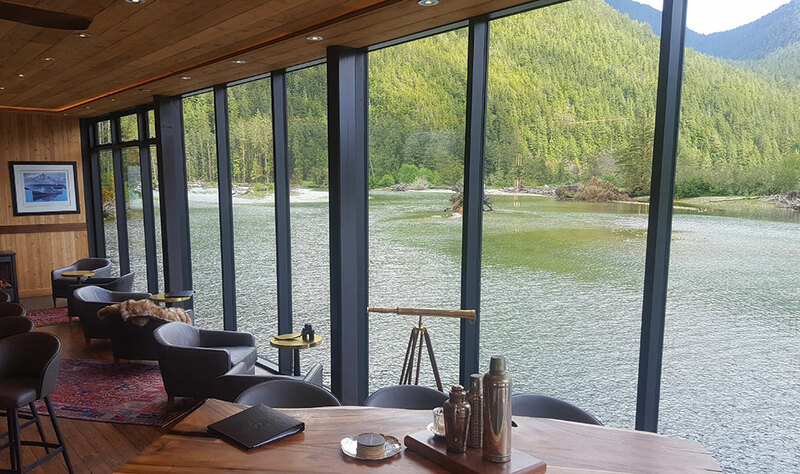 Enjoy inventive cocktails and incredible views at the Ivanhoe Lounge at Clayoquot Wilderness Resort. Photo: Clayoquot Wilderness Resort. At the resort’s modern tugboat-shaped Ivanhoe Glass Lounge Bar with panoramic windows overlooking mountains and sea, guests can explore an expansive sake menu featuring local BC and Japanese sakes, or sample oak barrel-aged cocktails, such as a Clayoquot Manhattan crafted with Shelter Point Sunshine Liqueur, a blend of barley spirits and maple syrup. 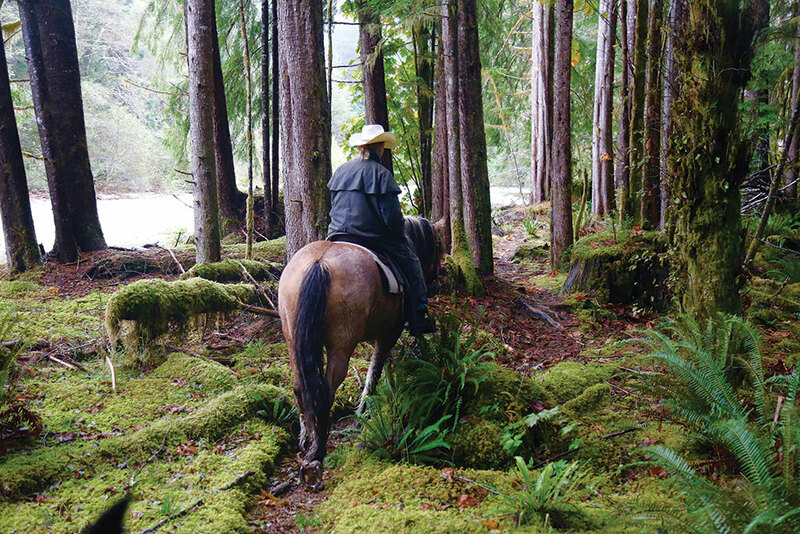 All-inclusive adventures include horseback riding through the resort’s river trail. Photo: Clayoquot Wilderness Resort. Mornings begin with sunrise yoga and meditation at the Healing Grounds Spa, located on a perch set among cedars overlooking the estuary. This eco-spa also offers restorative wellness treatments for body, mind and soul, including wraps, facials and massage using luxurious Yon-Ka skincare products. Days are spent immersed in nature with a wide range of unforgettable independent and fully guided adventures. Guests enjoy an all-inclusive menu of marine and land-based activities including whale and bear watching, deep sea and fly-fishing, kayaking, and stand-up paddleboarding. An extraordinary menu of extra activities, such as heli-adventures, is also available. While exploring this natural playground, guests can expect to spot wildlife such as grey whales, California sea lions, sea otters, harbour porpoises, bald eagles and more. With abundant wildlife, living culture and kind-to-the-planet lodging at the edge of a vast, silent wilderness, this rare and remarkable luxury escape is sure to inspire. Heli-Adventure Arriving Back to Camp. Photo: Clayoquot Wilderness Resort. Eco-Safari Season: Clayoquot Wilderness Retreat is open May 16 to Sept 15, 2019. 2019 Rates: Adult rate for a peak season (June 13 to September 5) three-night stay, Thursday to Sunday, is $6,600.00 CAD per person. A seven-night stay, Sunday to Sunday, is $14,300 per person and is all-inclusive with a luxury waterfront en-suite tent, double occupancy in peak season. Taxes, resort fee and gratuities are extra. Getting There: The 45-minute transfer via Seair seaplane departing from YVR South Terminal to the resort dock can be arranged independently or by the resort. Or, guests can fly to Tofino (YAZ) on Vancouver Island and take a 40-minute boat transfer to the resort. Cost for the transfers can be added to package rates. 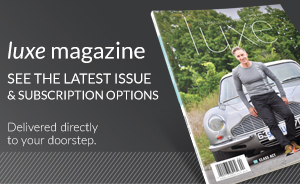 Official Tourism BC: Check out hellobc.com to get visitor and travel information.